Brooke Larrabee has a background and education in nutrition, general health and wellness and coaching – she holds a Professional Certificate in Functional Nutrition, and is a Master Certified Health Coach. Areas of expertise include nutrition, health coaching, goal setting, values clarification, health and wellness principles, and motivational techniques, etc. The coaching relationship is in no way to be considered or construed as psychological counseling or any type of therapy.The client should be aware that while the coach can make general health and wellness recommendations she cannot diagnose, treat or prescribe and that coaching results cannot be guaranteed. By participating in these programs participants are recognizing that they are aware they are entering into coaching with the understanding that they are responsible for their own results and must also hold the coach free of all liability and responsibility for any actions or results for adverse situations created as a direct or indirect result or specific referral or advice given by the coach. 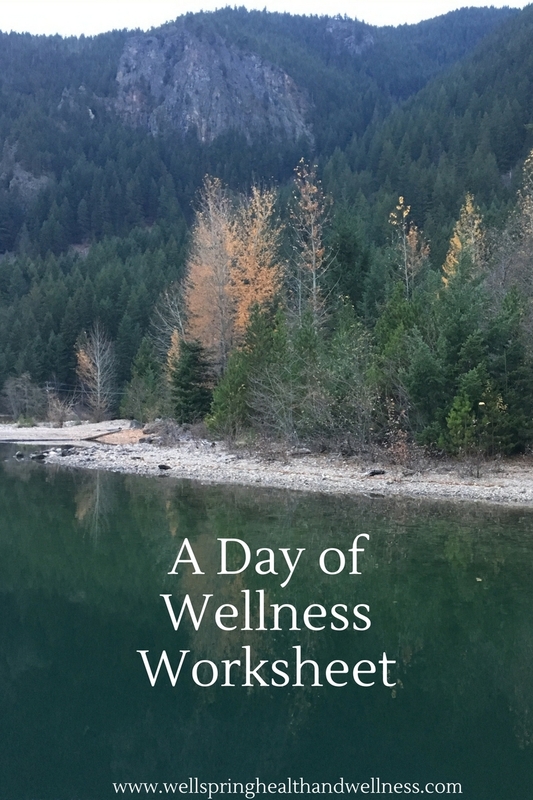 Partner with clients seeking self directed, lasting changes, aligned with their values, which promote health and wellness and, thereby, enhance well-being. In the course of their work health and wellness coaches display unconditional positive regard for their clients and a belief in their capacity for change, and honoring that each client is an expert on his or her life, while ensuring that all interactions are respectful and non-judgmental. Brooke Larrabee is trained in coaching methodology that aligns with the values of the NCCHWC. She recognizes that each person is a unique individual and will walk a different path to health and wellness. She is here to work with you to find your best path.